We have partnered with qualified, experienced and respected New York City tutors so parents can sign up for private, personalized, academic educational services for their children at camp during the day. Here at SCC, we are continuously looking to improve our program and offer the best possible service to our camp families. Every tutor we partner with offers a variety of skills and disciplines to suit children from ages 2.5 through elementary school and above. 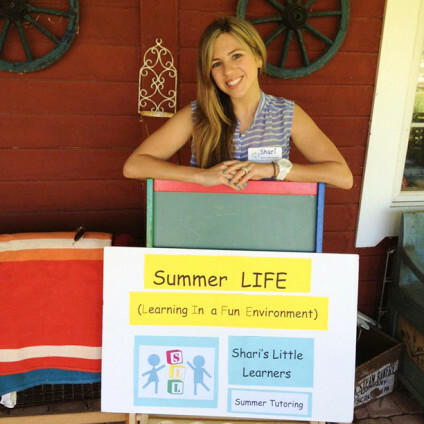 If you are interested in our the Summer L.I.F.E Tutoring program, please click on each of the links below to find out more about our tutors and how they can help your child. You may contact them directly to set up a session at camp or call us to find out more!